Welcome to the Cartender Car Shop Blog. We’ll be talking cars, repairs, and everything mechanic throughout our blog feed, so stay posted for the latest from Cartender! Here at Cartender, we value your vehicle as much as you do. You want a vehicle that runs as smooth as it did when it rolled off the lot. We want customers that use us time and time again for our mechanic services. That’s why our credo is “Fixed Right, the First Time.” We’re here to get you back on the road. As a small, Houston-area car shop, we strive to provide our local clients with excellent service. It’s our passion. And it’s why we’ll be writing article after article. To kick off our blog feed, we’re going to start with a tip you can employ to boost your vehicle’s longevity. Keep Those Tires Properly Inflated! It’s a simple step, and it only takes a few seconds (and a compressor) to inflate your tires to the proper level. Check your owner’s manual or the side of your tire for the proper psi level. Check your current tire pressure with a tire pressure gauge. 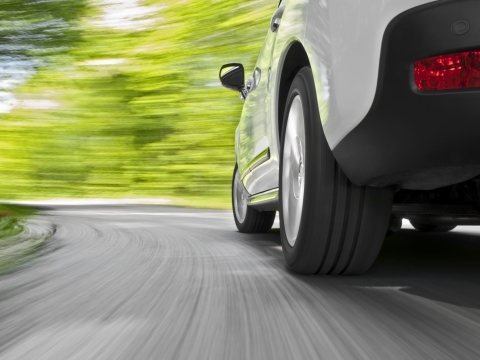 Properly inflated tires mean better car performance, better steering, and longer tire life. Improperly inflated tires will wear out more quickly, they’ll hinder your car’s performance, and they may cause alignment issues. Save yourself hundreds down the road, keep your tires properly inflated (and keep a tire pressure gauge handy!). Already have tire issues? Schedule an appointment with us today, and we’ll take a look!